Hello my lovelies! I wanted to share with you something is a saviour for in my eyes. For those of you who have read my first ever post, you will know I have oily combination, acne prone skin and have constantly suffered since the age of 13. I have tried what feels like literally every product under the sun to try and improve my skin but only ever received short term results. 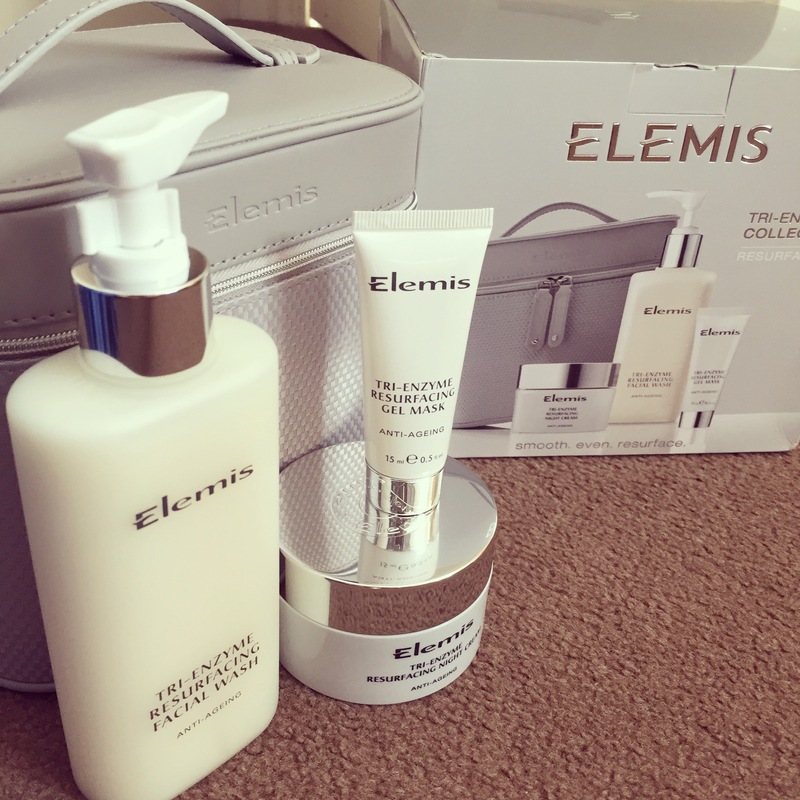 However after starting to use products of the Elemis brand, I have had long term results and my skin is constantly improving. I’m no longer ashamed of the way I look and one of the products that has helped me greatly is the S.O.S Emergency cream. This intensive daily moisturiser has been formulated to soothe sensitive, dry, blemish prone skin while replenishing skin’s hydration balance. Originally, I was a little worried with it saying it is an intensive moisturiser as I didn’t want it make my oily skin worse. How wrong was I! It balances the oil within my skin, hydrates and moisturises perfectly meaning this cream is perfect for people with dry and oily skin.. Most importantly, this amazing cream is perfect for hormonal skin causing breakouts. I only use this on the blemished parts of my skin which are my T-zone and a little on my forehead and my blemishes rapidly reduced and looked calmer within 24 hours. I was amazed at how quickly and well this product worked. This is definitely a product worth trying for those of you willing to spend quite a bit of money as this is a pricey product. But for me, it was definitely worth it. Have any of you tried this? Or suffer with hormonal acne as well? Let me know you’re thoughts or experiences. 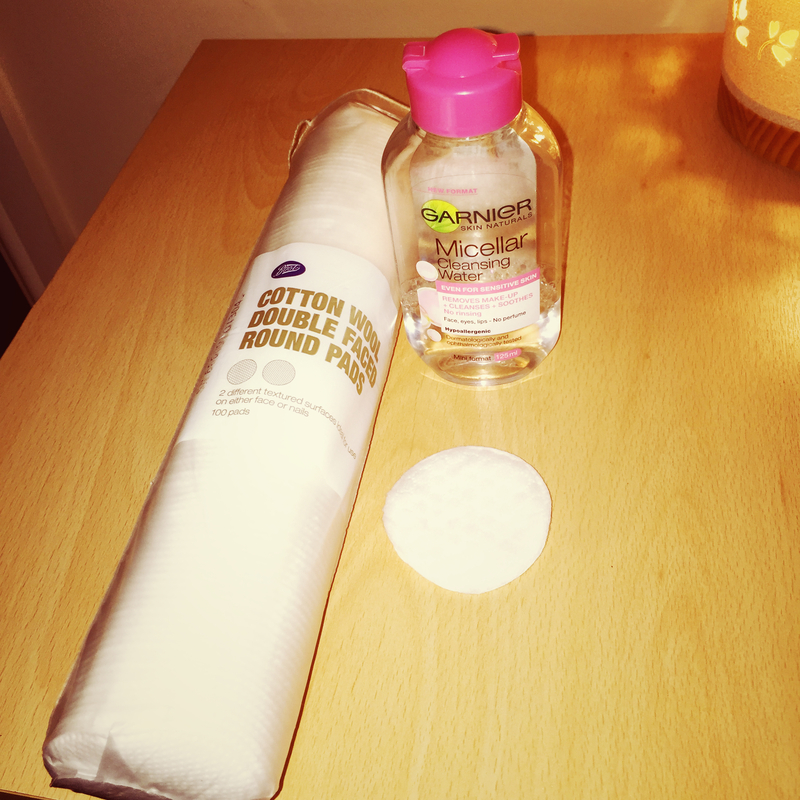 The first thing I start to do is gently remove my make up and mascara using the Garner Micellar Cleansing Water with Cotton Wool round pads. This is really good for the face, eyes and lips as there is literally no smell to it what so ever, no chemical smell or perfume smell or anything. It removes make up really well including mascara and eyeliner. 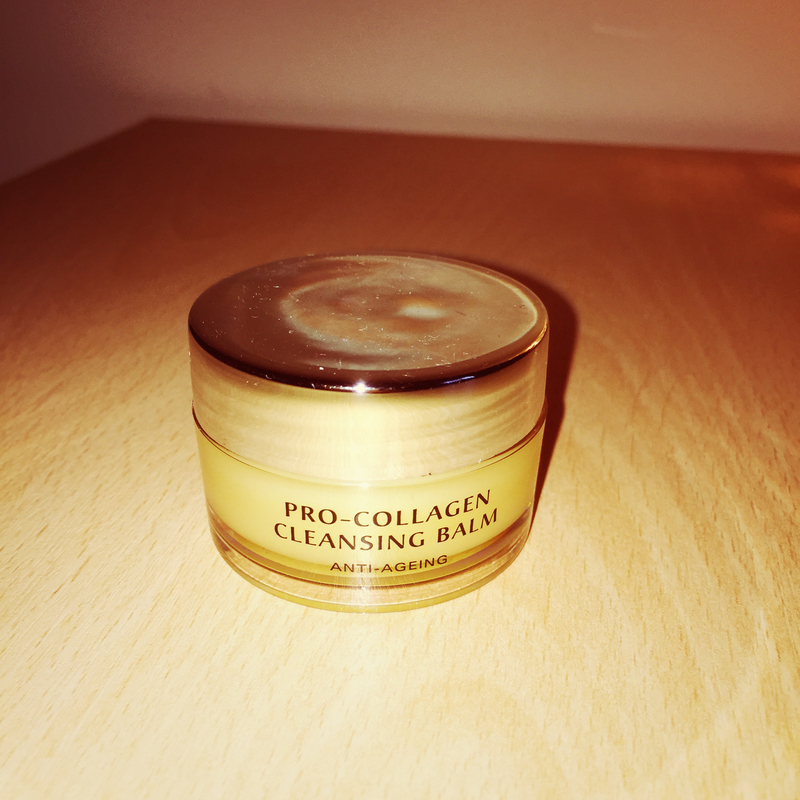 Next I go in with my Elemis Pro-Collagen Cleansing Balm, I get a little pea sized amount on the tip of my fingers and massage it until my fingers to warm it up before gently massaging it into my face. This is such a good balm for removing make up, I leave the balm on until my bath has ran so it’s usually on my face for a few minutes. I use this balm 2 – 3 times a week, the reason for not using it every day is this is quite a greasy/oily balm and it is extremely moisturising. Due to the fact I have really oily skin, my skin gets a little too oily when I use this every day so reducing the amount of use to a few times a week works really well for my skin. I remove this balm with a Cotton wool round pad and it removes all of my make up. At this point I will have a bath, wash my hair and body and relax. I won’t be going through what products I use in the bath/shower but this will be done in the future or sooner if it is requested specifically. 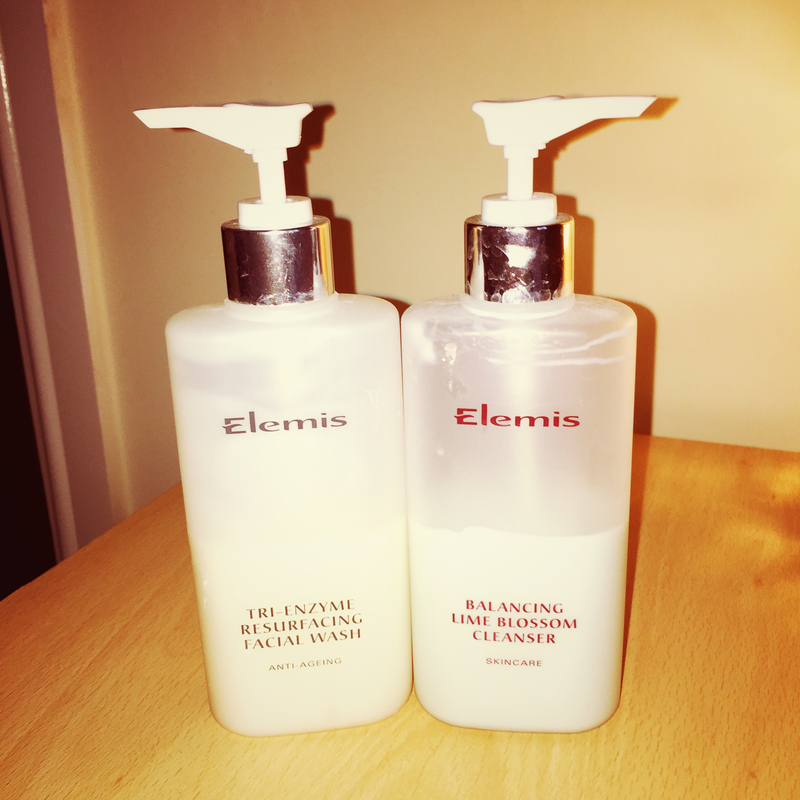 After washing my hair, I use my Clarisonic with the Elemis Tri-enyzyme resurfacing facial wash (both of which I have previously reviewed if you want to know about them in more detail). Using these together works perfectly for me, the re-surfacing facial wash helps to re-new the skin cells on my face meaning any breakouts/scars start to heal more quickly. 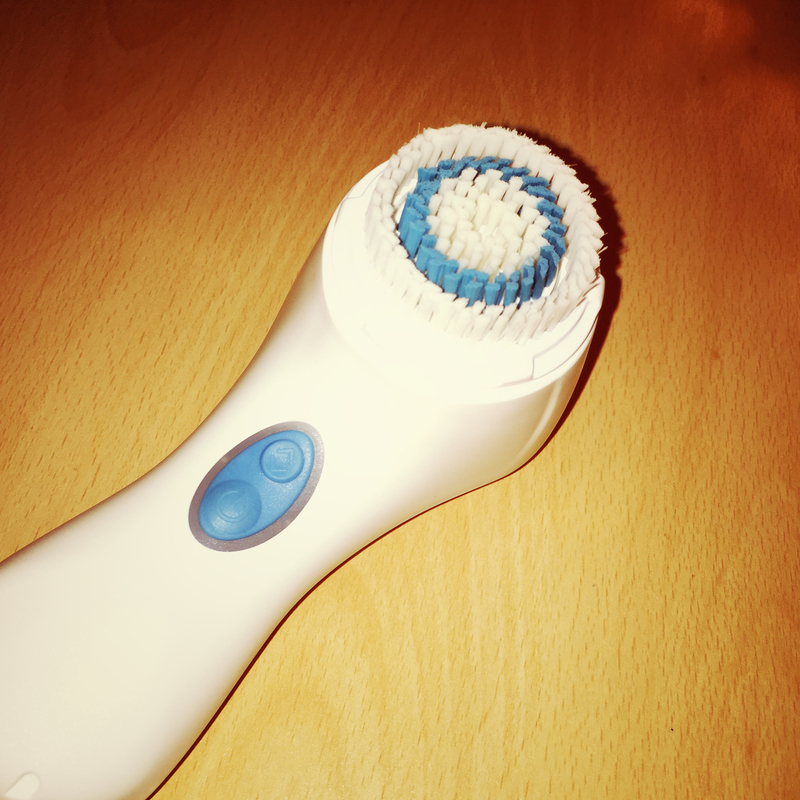 The Clarisonic ensures that my pores are clean of make up, as well as helping to regulate my oily skin. 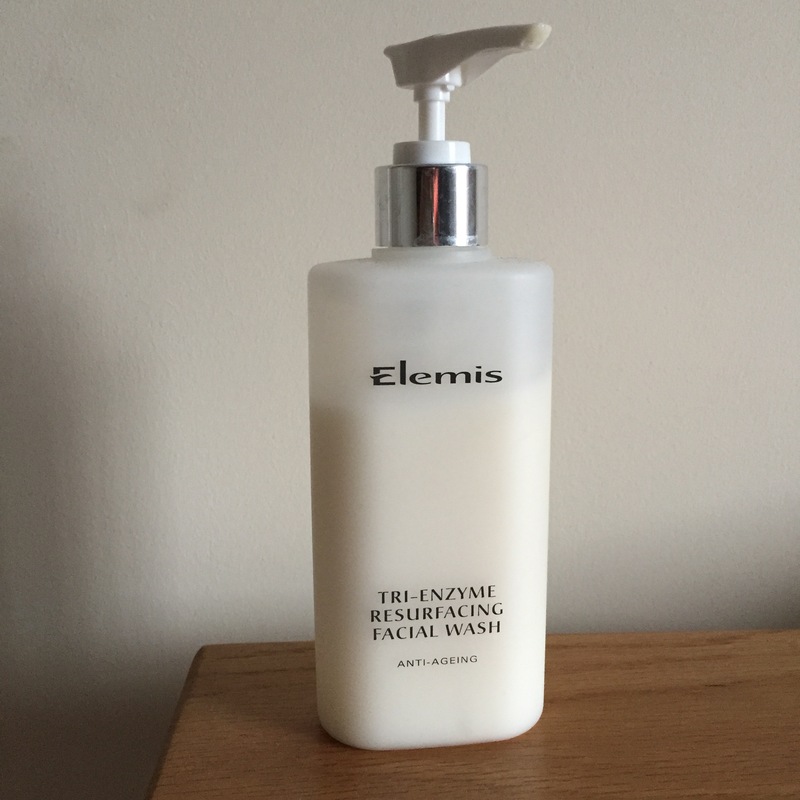 With my fingers, I gently massage the Elemis Balance Lime Blossom Cleanser in to my skin, this cleanser has active extracts of Lime Blossom (hence the name) which help to naturally balance and repair the skin. This cleanser is really good for balancing out combination type skin or skin prone to breakouts like mine. The smell of this is so beautiful and relaxing and light, it’s a very light floral scent – probably the favourite scent of everything in my night time routine. After I’ve got out of the bath, dried off and got into my comfy clothes or pyjamas, I move on to the last few steps of my routine. Next step is the Elemis Balancing Lavender Toner. I have never been much for toner’s, I always found them alcohol based and leaving my skin feeling tight or sore after using them. However this toner is my holy grail toner! It is soothing on the skin, doesn’t make the skin feel tight nor does it sting my face. This will definitely be a re-purchase in the future. The smell of this is a very strong Lavender smell, which is my only down side, when I’m not well the smell can be that strong it knocks you back a little but the smell goes after 30 seconds of application so it’s worth it for how good the product is. 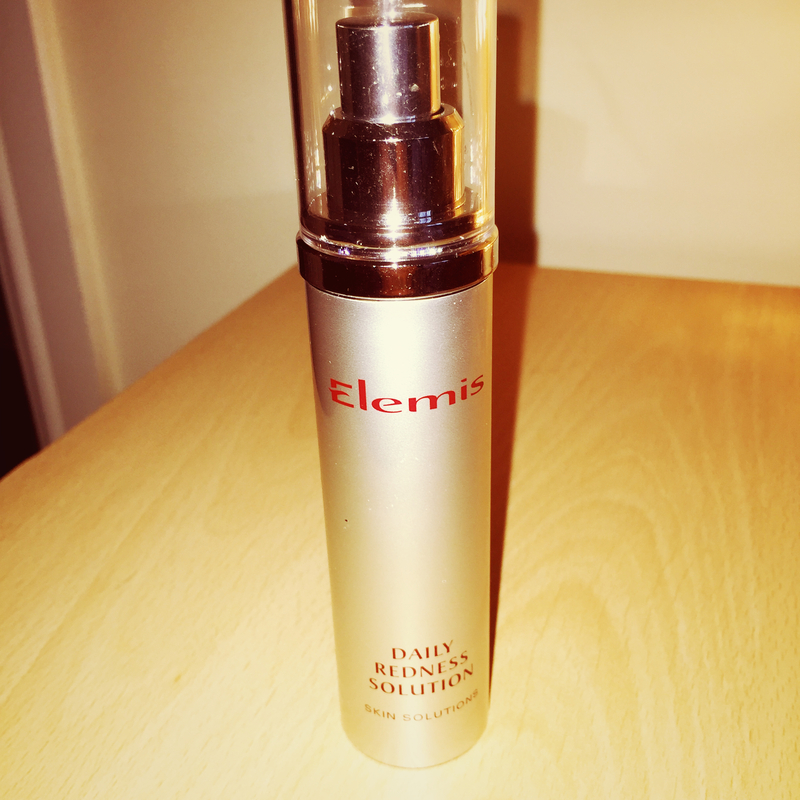 Second to last step is the Elemis Daily Redness Solution. I apply these just to my problem areas where I suffer from redness, which is my chin, upper lip and in between my eyebrows. 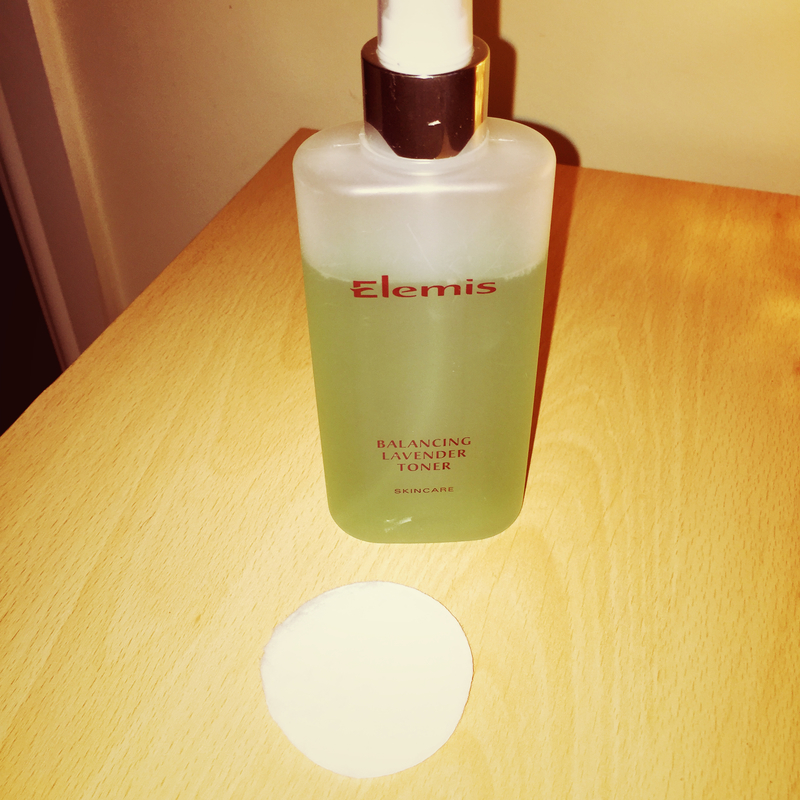 This is the first ever product I purchased from Elemis and I have also done a review on this previously also. 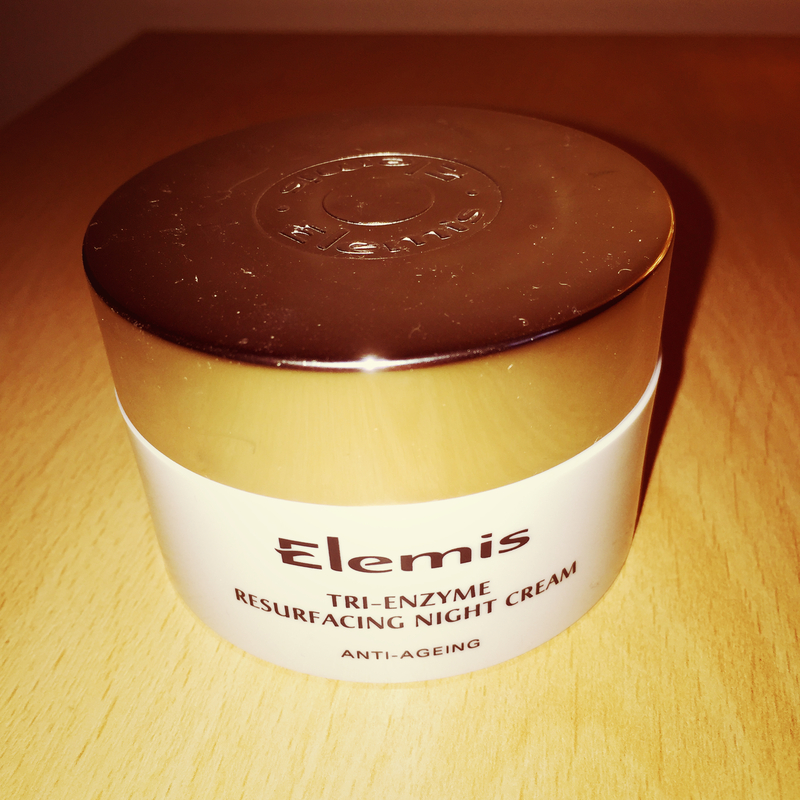 The last step in my night time routine is the Elemis Tri-Enzyme resurfacing night cream (already previously reviewed also). I absolutely love the texture of this, the consistency, the smell, how easily it applies. It’s perfect! The problem I normally have with a moisturiser throughout the night is that I end up really greasy by morning but this is a really refreshing night cream that is hydrating without being sticky. This has been my night time routine for the past 3 months so far and it has been the best night time routine by far that I’ve ever had! My skin has improved so much since I have found these perfect products for my skin and stuck to the routine. I hope you enjoyed my night time routine my lovelies! 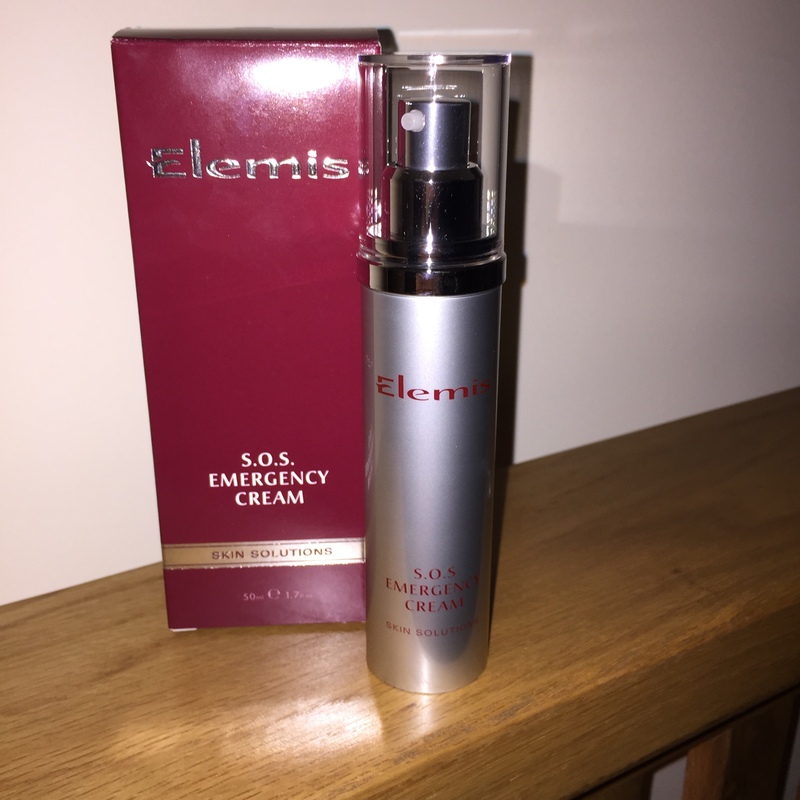 This was actually the first product I bought from the Elemis brand and ultimately made me fall in love with Elemis from the results I got from this product alone. Elemis actually advertises itself as an anti-ageing range – I’m actually in my 20’s so this wasn’t a specific range I was looking at. It wasn’t even a brand I’d heard of until I went to a spa and this was a range that they used in their ‘treatments’ and sold in their shop. I decided to purchase this cream as what did I have to lose right? It felt as though I’d tried everything else under the sun to help improve my skin and barely got any results that lasted more than a couple of weeks. This soothing treatment moisturizer helps to reduce the daily appearance of high colour, whilst hydrating the skin. The powerful Anti-redness complex of Malt, Polysacharides of Brown Algae and Neurosensorial Dipeptide Amino Acids help reduce the flushed appearance of broken capillaries. Absolute of Rose and Honey combined with a soothing Phytoamine Biocomplex, rich in Centella and Meadowsweet also help to de-sensetise and comfort irritated, red and blotchy complexions. Now when I first read this, it sounded very complicated (like many do) and wasn’t sure whether to make the purchase as Elemis is not cheap as I had already pointed out in a previous post (this product retails at £53), however my mum who was at the spa with me said she wanted to treat me as she knows the troubles I have always had with my skin. Within the first few days, I didn’t see a difference, don’t know why I expected to see a difference so soon because I know that it’s rare to see results extremely quickly – so this kind of put me on a downer to begin with as I was seeing no results from an expensive products and just wanted beautiful skin. I persevered with the product, using it morning and night as it recommends and after a week and a half I started to notice more and more every day that I was achieving good results. A month on and I now no longer have red skin as I did before with y acne scarring. The redness is significantly reduced, ultimately beginning the road to confidence. 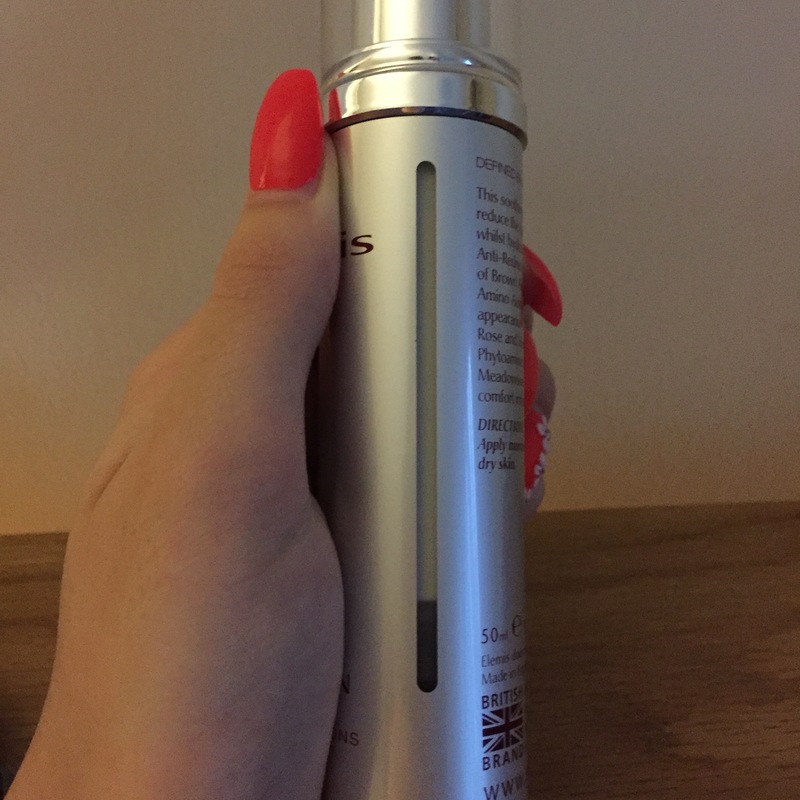 You can’t see in the photo but the bottle has a lid and a pump so the application procedure is clean and easy and there is no wasted cream. As you can see in the photo below there is a strip on the bottle that you can see through that shows how much is left of the cream so you have a heads up on when you are close to finishing the bottom – excellent feature to go with the excellent and elegant packaging. So I’ve decided to do this review as a 2 parter – the reason being is I bought these 3 products as part of a collection and have always used these products as a collection… I will be reviewing the Facial Wash and Night Cream on this post. I was like many of you out there, wanted to do the absolute minimum to get amazing results. Some of you out there are lucky enough to get away with this, unfortunately this is not the case with me. As part of the Elemis Anti-aging Resurfacing Programme, this daily face wash stimulates the skin’s natural cell renewal cycle, actively smoothing and refining whilst sloughing away dead skin cells which dull the complexion. What this means is that rather than you having to wait for your skin to re-produce skins cells as its own pace, the facial wash is speeding up that process of skin renewal but in a natural way. I was recommended this product due to the acne prone skin and acne scarring that I have. I was told that tri-enzyme products will help the reproduction of new skins cells as the acne scarring is just skin cells that have not yet been re-produced. Baring in mind that acne scars can be a good few skin layers deep and can vary on how deep depending on how bad the acne was. 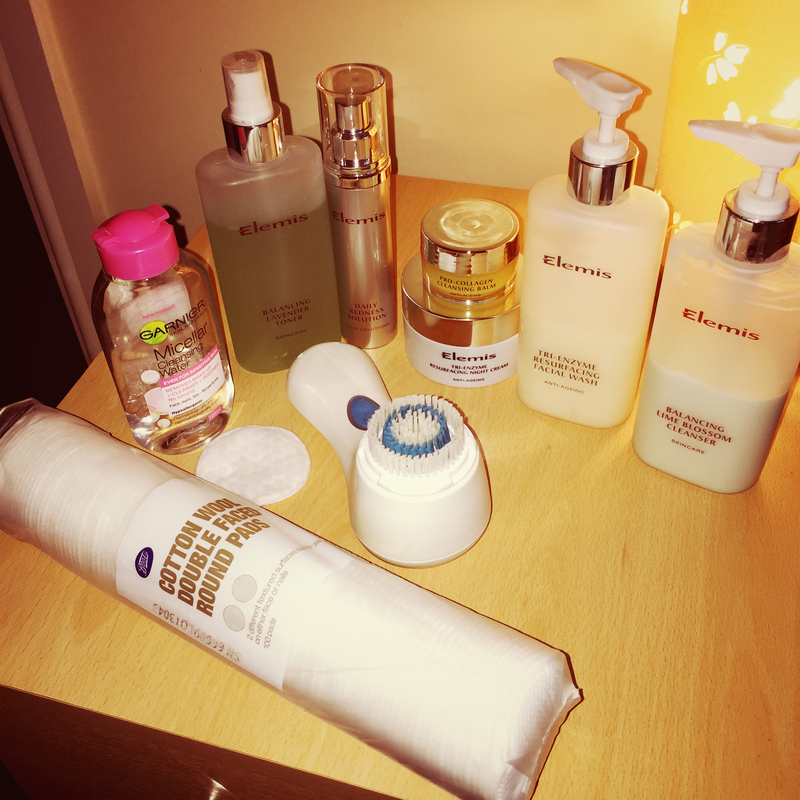 The 2nd part of my collection being the Tri-Enzyme resurfacing night cream. 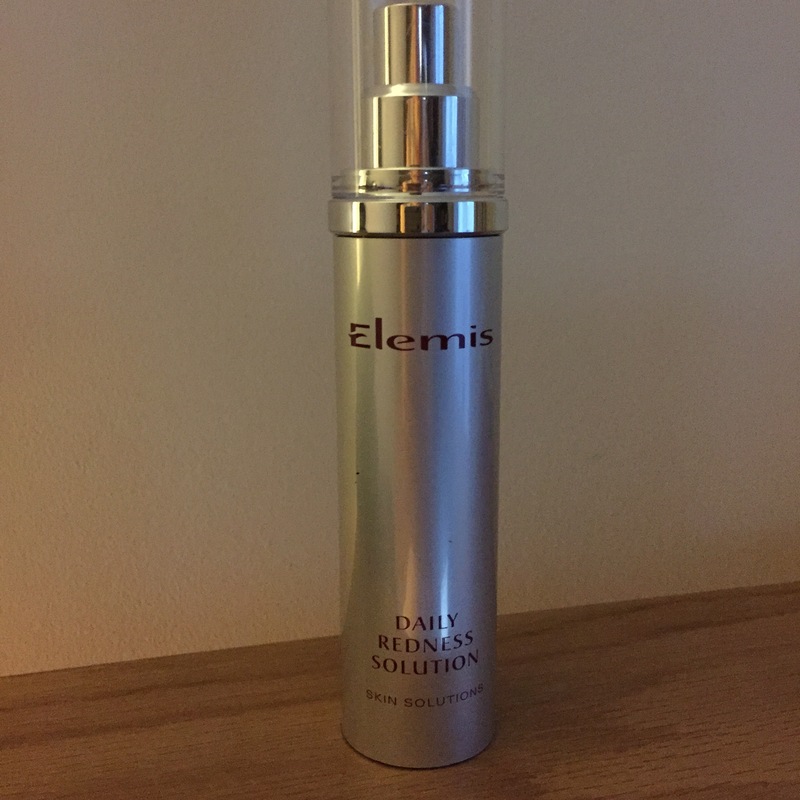 As part of Elemis Anti-Ageing Resurfacing programme, this nightly treatment stimulates the skin’s natural cell renewal cycle, actively smoothing and enhancing the skin whilst cellular respiration is at it’s optimum. They say that the skin is renewing it’s skin cells more rapidly through the night whilst you’re asleep. 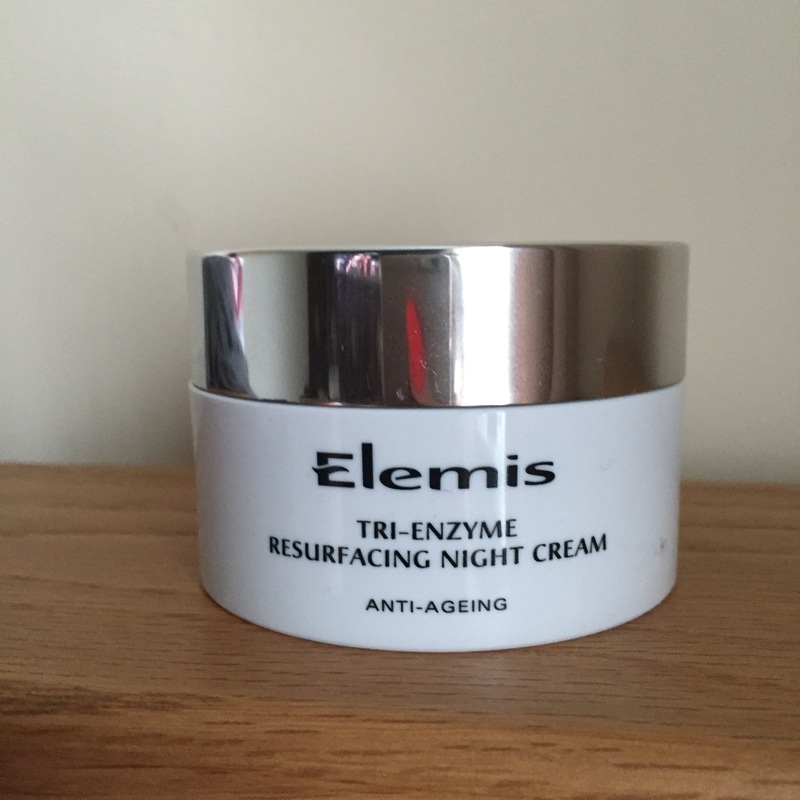 There are many reasons as to why scientists believe this which I won’t go in to but Elemis decided to make the most of this by producing this cream as one of the Tr-Enzyme products they hold. Now I decided to share my thoughts overall on these 2 products as they are mainly used in conjunction together. The facial wash I use morning and night and I have to say just using the facial wash alone in the morning is refreshing, cleansing and I do not feel as though I am damaging my skin like you do with some facial washes. The cream I am obviously using at night, it is extremely moisturising without being greasy or sticky, smells lovely and makes me feel pampered. BIGGEST PRO – I am flabbergasted at the results, that’s right flabbgergasted! My scarring has reduced significantly and in some areas of my face completely gone! I am still amazed at these products and they results they have had. Everyone has noticed how good my skin is and has made me so confident. It is not a massively extensive process to get the skin I’ve been waiting for. It’s 2 simple steps that take a few minutes together. The products aren’t stinky. The night cream in my opinion has a slightly better smell and neither products are extremely strong in smell so you’re not passing out at the smell of your own face (always a bonus). The products last a long while. I’ve had these products about a month now, I’ve already seen results and as you can see by the photo of the facial wash there is still quite a bit left. Not to mention the night cream (a little goes a long way and you can barely tell it’s been used). These products are unfortunately pricey. Therefore, it is worth waiting for special offers or gift sets to come out, especially with the night cream. This is the only Con that I can personally find and it can be considered quite a big one but if you’re someone like me and just wanted something that would help you no matter what the cost then you may be able to overcome costs. I’ll be honest, I did not have 100% faith when I started using these products due to the amount of products I had tried but hand on heart never thought I’d say this but the products have been worth every penny! If you want to see a review on the Tri-Enzyme Resurfacing Gel Mask pictured in the first photo then please let me know! Hope this helped you out.